We tend to take certain hardware for granted, don’t we? The wheels on our chairs, the fixtures for our lights, the locks on our doors, the handles on our cabinets… we can’t be blamed for not giving them a second thought, they were always just there, serving a purpose. Sometimes life doesn’t afford us a moment to stop and ask “where did that come from?” But when it does, we are introduced to a whole new world, and we’re better for it. 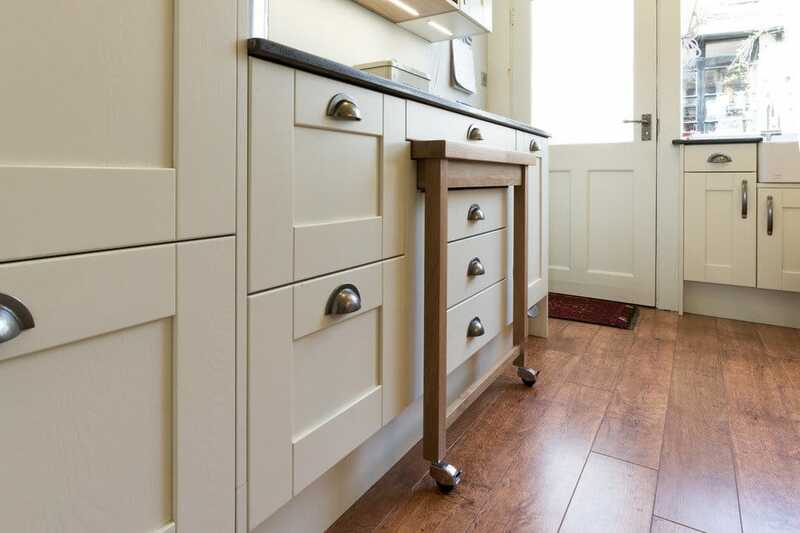 I suppose one could laugh at the idea of writing a story about minor kitchen hardware, but someone did – an anonymous writer at Goodwyn London. Much like current attitudes, in the early 1700’s architectural hardware was dismissed as having no worth beyond simply performing a function. Not much had changed since medieval times from which knowledge of hardware and their fundamental functions were passed on with little fanfare. Blacksmiths continued to forge basic handles, hinges, and latches of iron with little innovation. It wasn’t until after the Industrial Revolution that technology and architecture began making profound advancements. 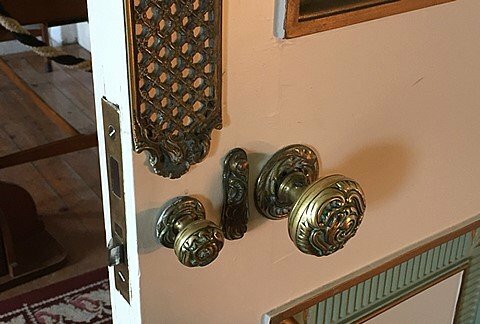 Symbols of traditional refinement were produced in the form of ornate brass hardware, often for grand estates, modernizations that are staples of British elegance to this day. The Industrial Revolution exploded throughout continental Europe delivering a multitude of exciting national styles. It wasn’t long before the newly independent United States followed suit with its own Regency style. An exciting new era of architecture hardware was about to emerge. This early period was known as the Victorian age, and the development of architectural hardware was booming. Mass production was introduced and widely put to use. Factory production increased substantially thanks to a new sand casting technique that made molding metal easy. With these new abilities it was no longer necessary to be strictly conservative or plain design-wise and all manner of tastes and influences found their way into products of all types. As a result of the blossoming creativity, the first design patents were awarded as companies competed fiercely, trying to outdo the other with decorative patterns. 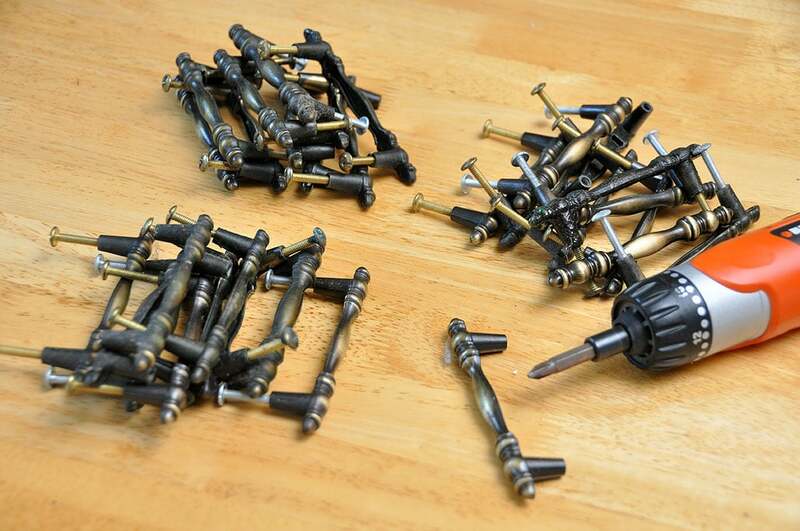 The quality of design improved greatly and thanks to the unprecedented output of mass production, the costs decreased. A new wave of professional designers now dominated the scene. As the end of the 1800’s loomed closer, housing styles were seeing vast changes. Nostalgia crept into the modern era and the revival styles arose, recreating past designs of traditional hardware for mass production in the modern markets. In America, 1876 saw a wave of celebration for the Centennial that spawned a Colonial revival that included decorative blacksmith work inspired by the bygone era. In Europe, Spanish Colonial and French Norman styles were revived and medieval motifs such as traditional ironwork and hand hammered pulls were brought back in the English-led revival. At the turn of the century, simple clean and practical design became favored over the grandiose historical styles and intricate machine-work that had been dominating the scene. Basic functionality and attractiveness became the preferred concepts. 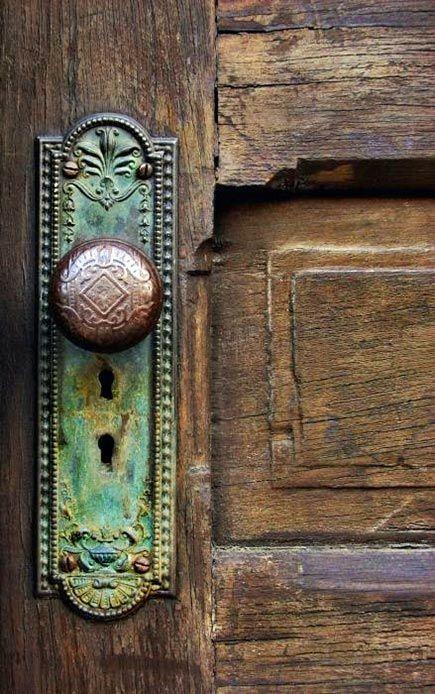 Hardware was now made primarily of metals such as bronze, brass, copper, and iron finished in rustic antique patina. Allowing the metals natural beauty to be exposed while letting the product serve its purpose demonstrates the simplicity in this era’s intent. With the Roaring Twenties came the Art Deco movement (or Moderne), dominating the mainstream by 1925 with a wide influence on architecture and style. Marked by achievements such as the Empire State Building, nightclubs and luxurious private homes, geometric patterns were used like never before. 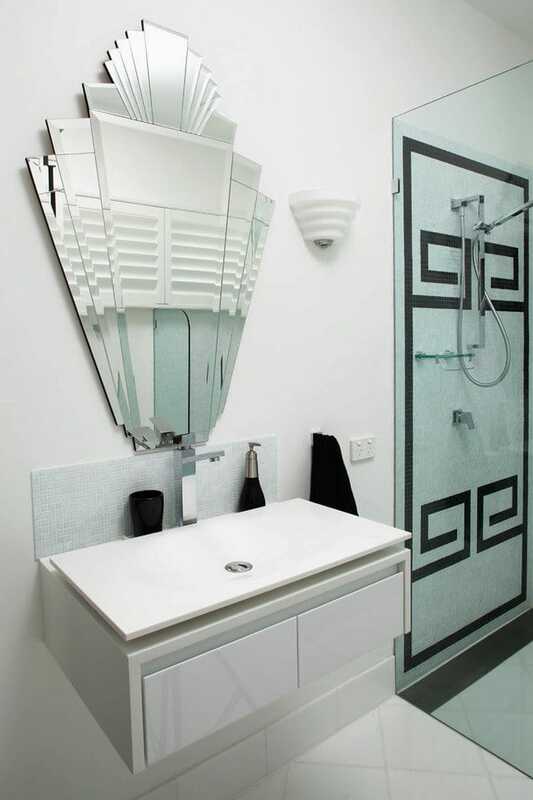 Art Deco became a major style force shared by the U.S. and Western Europe. New materials emerged such as Bakelite and Acrylic resin and were embraced by hardware manufacturers because they were primed for the addition of wild colorful designs. With the onset of war, the Art Deco movement was short-lived, however, and the resulting hardware never quite made it to the mainstream in any kind of real quantity. The modern age of the 30s thru the 50s saw the rise of utilitarian designs that owed to modern building methods and materials that served to sever ties to the past. Things like poured concrete, glass and stainless steel were now widely used and marked a new age. With the popularity of post-World War II modern buildings, architectural hardware adopted simpler and cleaner designs. Basic bar handles and cabinet hardware of the period focused on function, less on form, and were made of chrome-plated steel, aluminum, and another material that was about to dominate the world of kitchen hardware – plastic. As we entered the contemporary age, for simplicity’s sake let’s call it from the 70’s to the present, architects and interior designers moved away from strictly functional layouts. Styles of the past returned and new fashionable forms were introduced. Kitchen hardware has become an art form that encourages bold and creative experimentation. Now the range of options for kitchen hardware is impossibly prolific. Any era, any style, any color, or material is within reach of the consumer. It is in this respect, with the ability to fulfill any homeowner’s whim, that perhaps this is the Golden Age.